We find it interesting that Urban PD's are all of a sudden finding the need to go to local programming. We don't blame them. Listeners are not buying it. 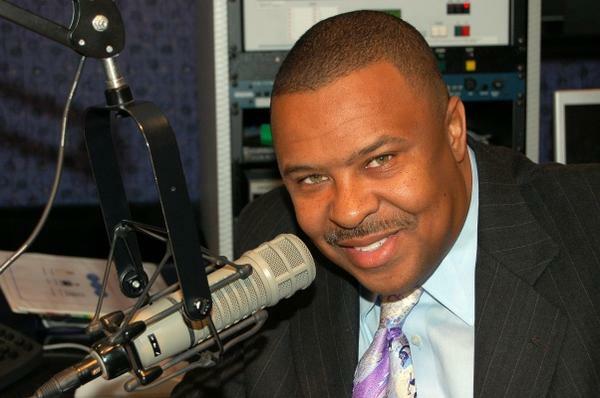 We are sure that if Cumulus Media put a little more thought behind how and what they were going to do to replace Michael Baisden, the rush across the country at many Urban AC stations to replace Murphy would be a lot different. What's even more interesting...PD's are finding the value in having a local on-air radio personality and their corporate ownership group are seemingly not concerned that a live DJ costs more than a syndicated show. If the decision to hire Skip Murphy was well thought out, then he should have been given the opportunity to gather his co-hosts from his former Skip Murphy and Company "SWAC" Dallas morning show that aired on K104. Instead he has not been given the same type of platform to perform. That team approach platform made him a popular fill-in host on the Tom Joyner Morning Show. Cumulus Media did Skip Murphy a disservice with the syndicated show that they put together for him in an effort to satisfy Baisden's former affiliates. From RODNEY HO AJC ACCESS ATLANTA- Silas "SiMan Baby!" Alexander is moving to afternoons on Majic 107.5/97.5. 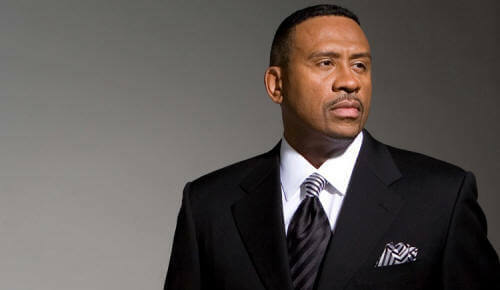 Majic management had been riding high with syndicated man Michael Baisden until March, when his show was abruptly cut off when negotiations broke down with his syndicator. Cumulus Media, Baisden's syndicator, replaced him with Skip Murphy. Majic tried Murphy out for two months but Radio One Atlanta general manager Tim Davies said he decided to drop Murphy and move Alexander from his night slot the past seven years to afternoons. "We felt we needed a local program at this time," Davies said.